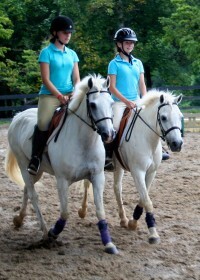 Sterling Silver is one of the most reliable, wonderful medium ponies ever! 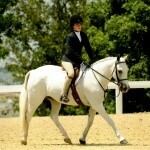 He is always ready to help his rider and always willing to do yet another round. 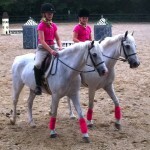 Leased partially in the barn to a new rider. 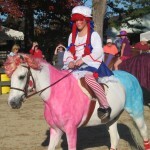 He has been to the pony finals many times with several riders as far back as the 1990s. 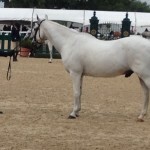 He qualified and showed in 2014 Pony finals with a first time participant, as well as in 2010 as a last minute substitution in the Equitation competition and in 2008 with another Neophyte Pony Finalist. 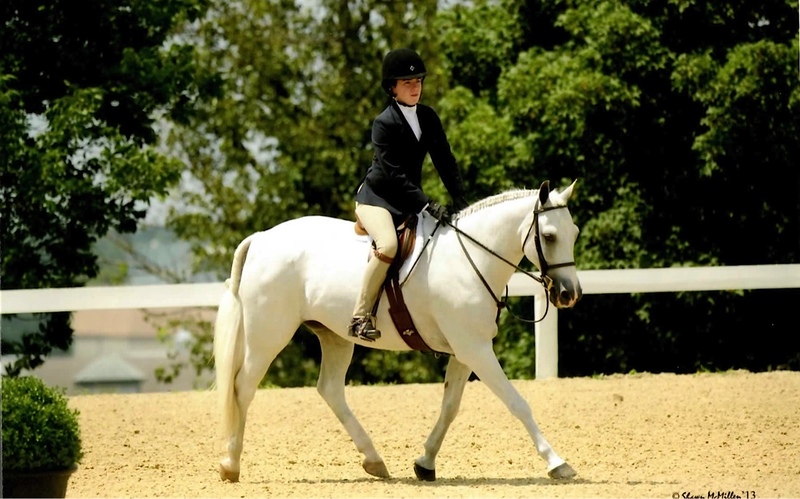 He was shown in KY in 2013 with ribbons at the KY Summer Horse Show the week before Pony Finals. 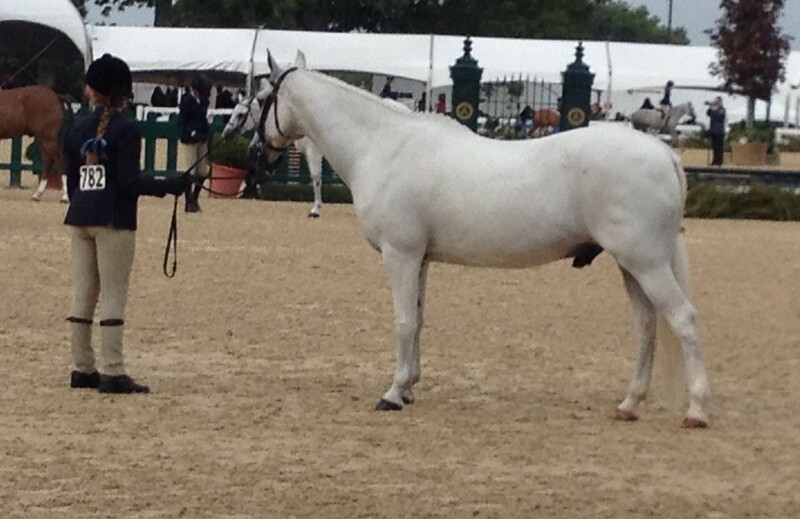 Winner of the 2013 ETHJA Pony Medal Finals as well as in past years with other riders. 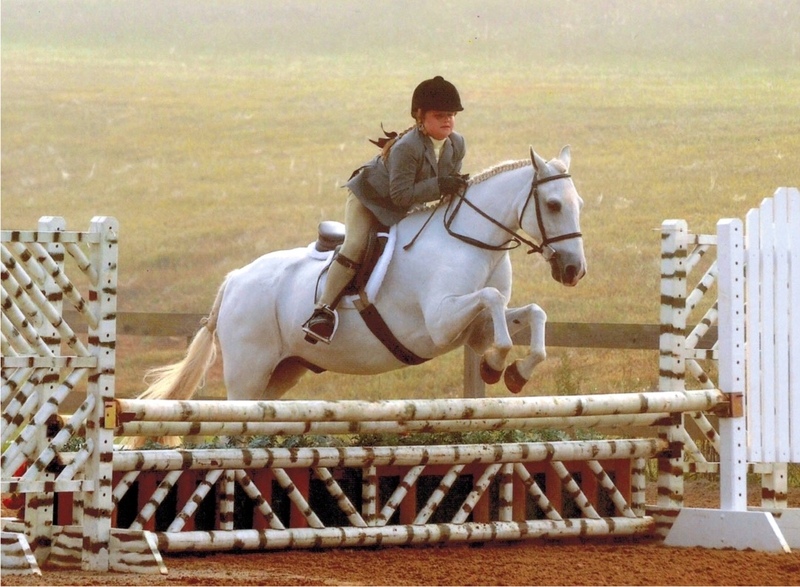 “Lenny” also received a 5th place ribbon in the USEF Zone 4 CHILDREN’S PONY HUNTER with his 2015 lessee in the Nashville area. Congrats to Lenny on another feather in his cap. Currently partially leased “in the barn for 2017 and 2018..
Sterling Silver, Kentucky Summer 2013 as a catch ride. 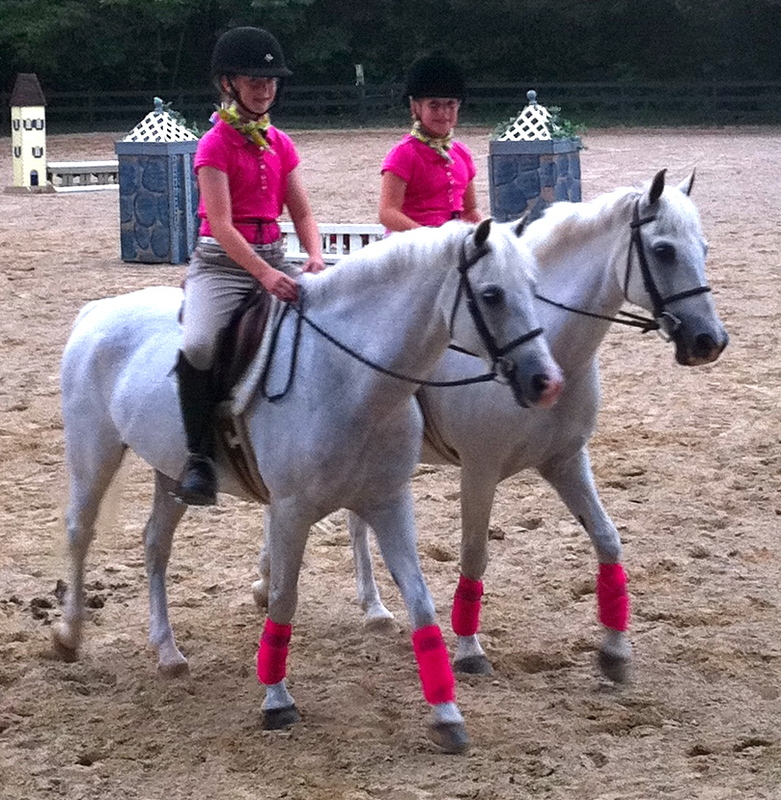 “Lenny” and 2013-14 lessee Claudia @ River Glen 2013. 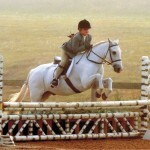 Claudia’s first “A” horse show. 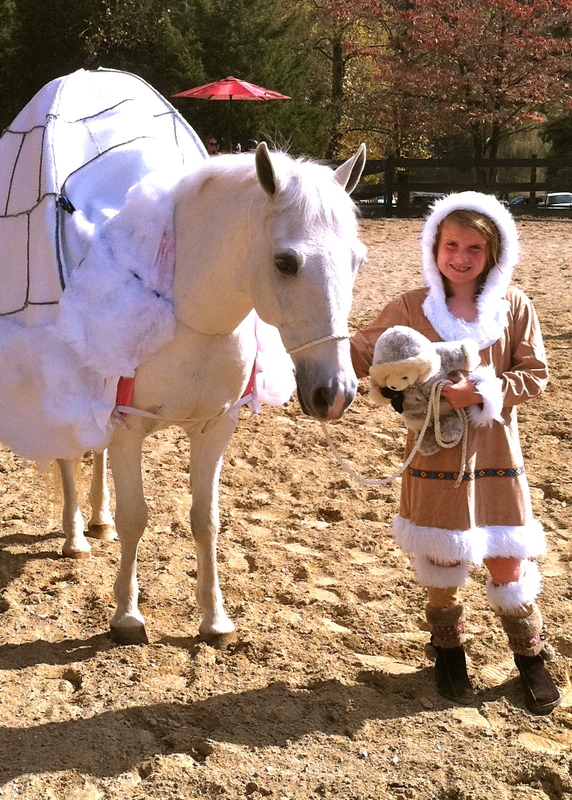 “Lenny” the igloo with his eskimo 2011 lessee Grace. “Lenny” (on the left) and his buddy “Spud” doing the Pleasure Pairs with 2010 lessee. 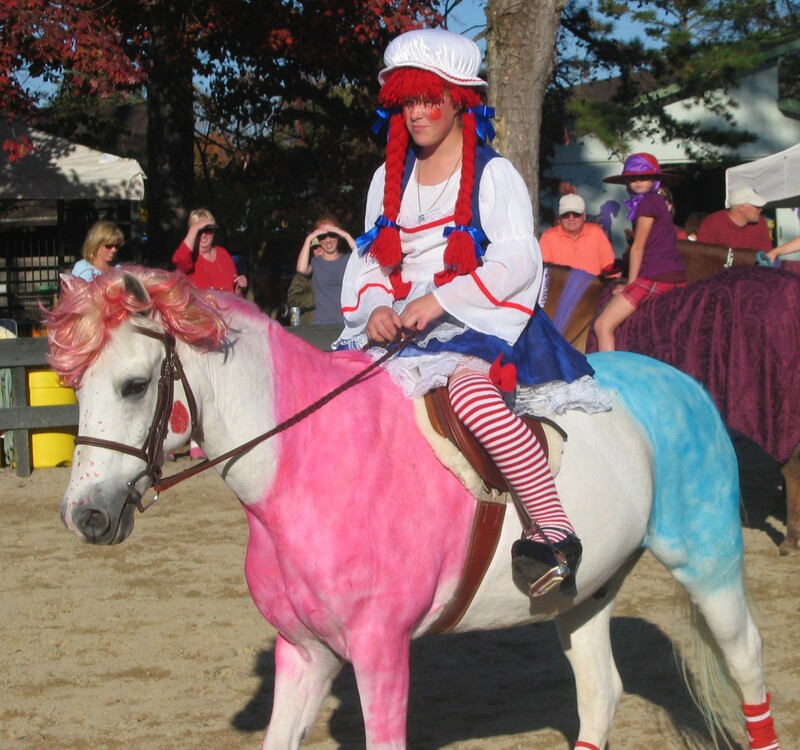 Lenny & Raggedy Anne: circa 2008 with Lessee Madison.